Just a quick wrap up of today’s very odd game of Cricket! The Emperor’s XI made a really handy score of 8/92 after 20 overs. 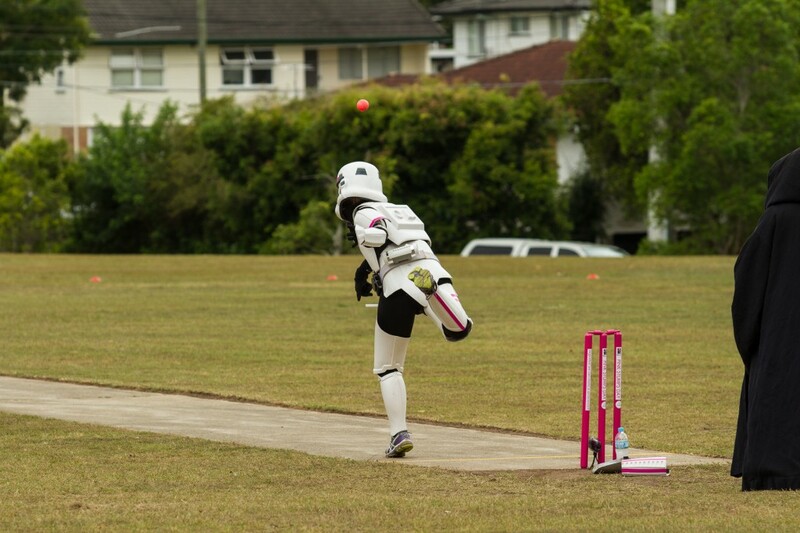 With such limited visibility and movement, it was going to be a tough ask – until the Death Stars put our opening batsmen on the field – Cutter and Cyclops powered their way to a quick half tonne in short order which set up the innings nicely. Dredd, our Gammorean Guard came into bat, but with an injured shoulder he had to bat with one arm. With such limited movement and visibility, it’s a surprise he could hit anything! In the end, the Death Stars won with 4 overs to spare! We raised over $2500+ for the McGrath Foundation, and paved the way for a bigger event next year. Thank you once again for your support and encouragement! 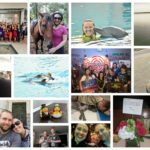 It’s an odd hobby, but we do have fun!